Do you play the guitar? Or the drums? Or the banjo? We’re holding church-wide auditions for our worship team. If you sing or play an instrument and feel like this could be a way for you to serve the church, please reply with: your name, your phone number, what instrument you plan and we will contact you to schedule an interview. 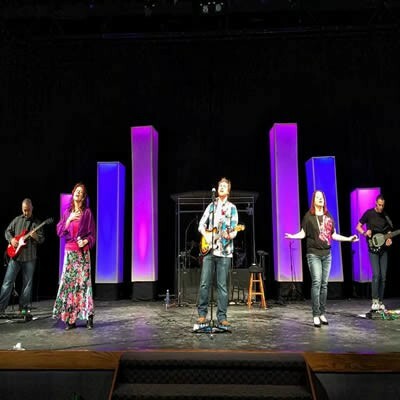 If you have questions about the audition process or worship team involvement contact Jon Jackson at jonjackson@springbrook.org.